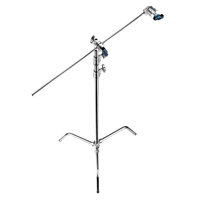 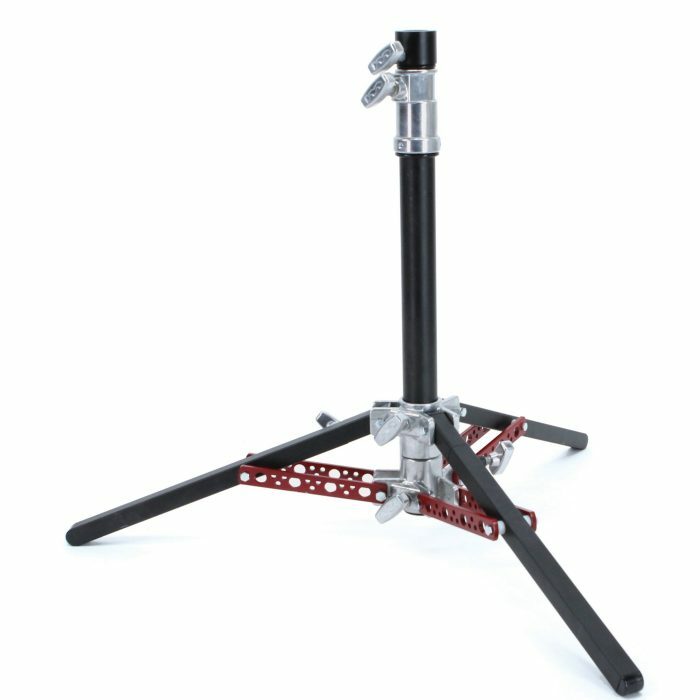 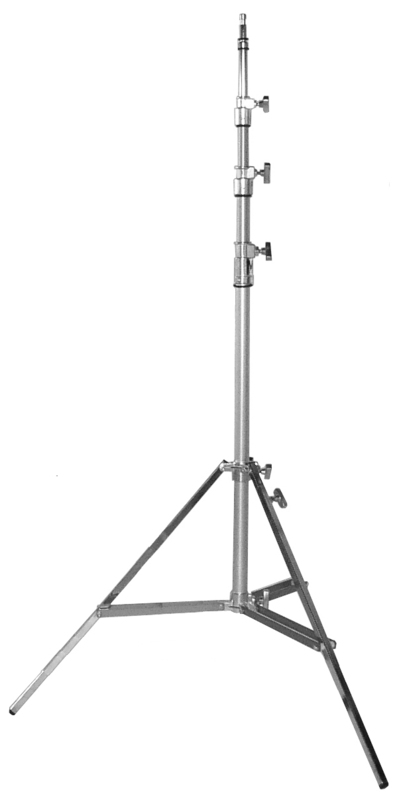 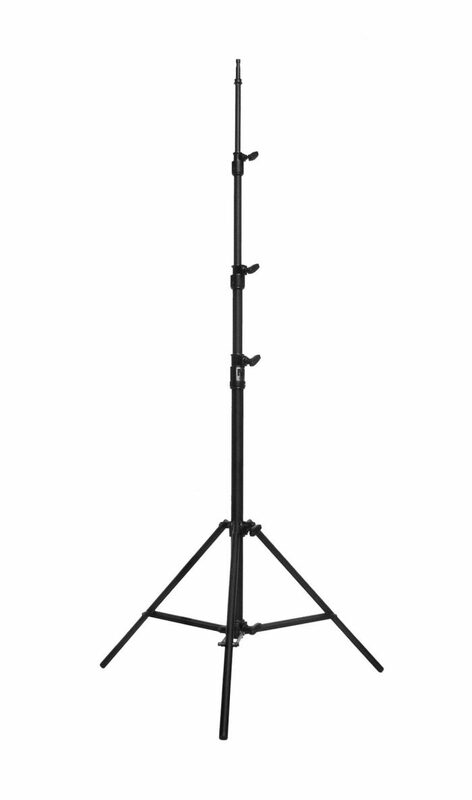 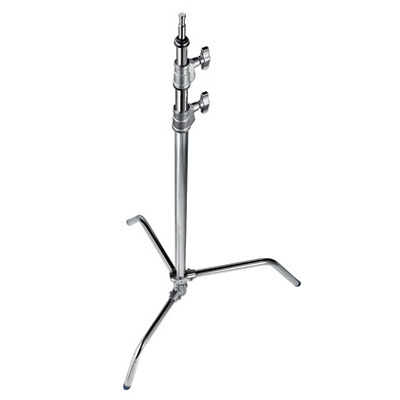 The Hollywood Beefy Baby is a popular stand that offers the duty of a heavier stand by combining steel and Ali.. 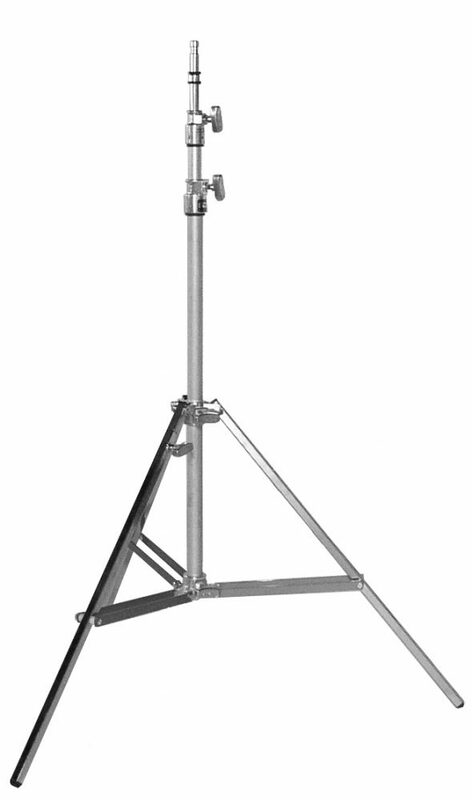 The legs are made of steel instead of aluminum to provide greater stability and longer wear. 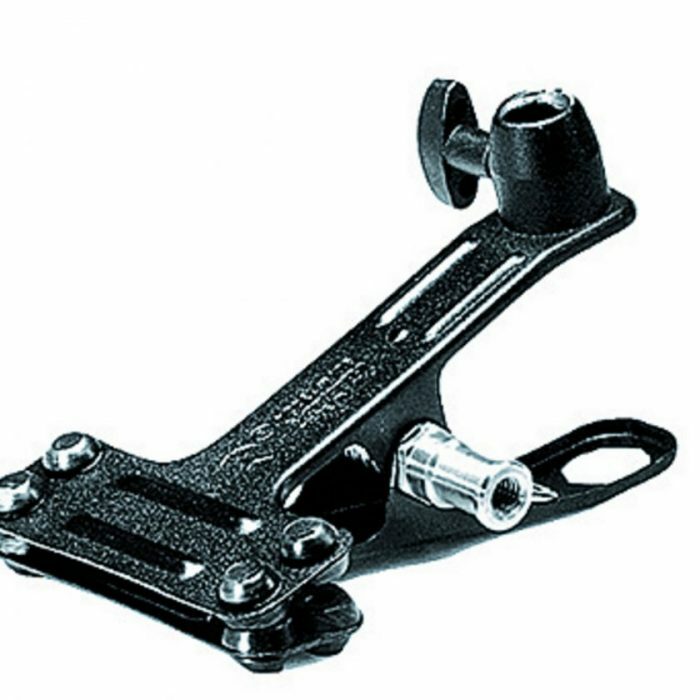 The top riser which is the smallest in diameter is also made of steel increasing its strength and permitting the 5/8″ Baby Pin to be welded directly to the riser instead of being pinned.